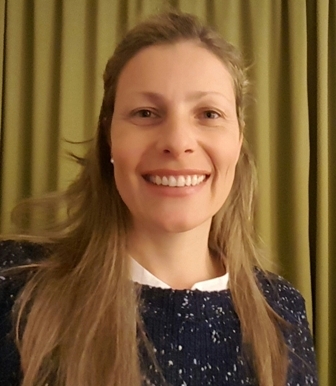 Dr. Solange I. Mussatto is the Head of a Research Group on Biomass Conversion and Bioprocess Technology at the Technical University of Denmark. Her studies explore the use of chemical, biochemical, and biological processes for biomass (lignocellulosic and macroalgae) pretreatment, as well as the conversion of biomass, by fermentation or chemical routes, into biobased products (including fuels, chemicals, materials and enzymes), and techno-economical assessment. Dr. Mussatto’s research on the development of sustainable processes for the conversion of biomass into biobased products is internationally recognized. She has participated in numerous research projects and has more than 120 full papers published in high quality peer-reviewed journals, 1 book, 13 book chapters, 3 patents, and more than 230 papers in scientific conferences. Her published works have received more than 5800 citations. Dr. Mussatto holds an h-index of 39 (Google Scholar). Moreover, Dr. Mussatto has received many international awards in recognition of her work, including the “25 Best Inventions of the Year 2013” (Time magazine, US) and the “National Woman in Engineering Day” in 2016, when she was recognized by the Elsevier as an Editor who has made a valuable contribution to the field of engineering. She has delivered plenary and invited lectures in numerous international conferences and institutions around the world. Dr. Mussatto is the Editor-in-Chief of MethodsX (Elsevier), Associate Editor of the Brazilian Journal of Microbiology, and has been on the advisory board of several leading international funding agencies and scientific journals.